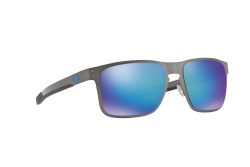 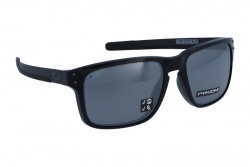 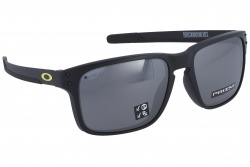 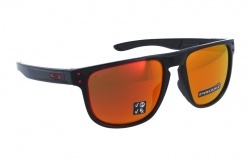 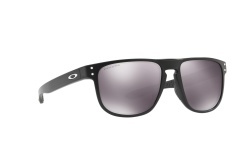 Oakley Holbrook and Holbrook LX sunglasses are a timeless, classic design fused with modern Oakley technology. 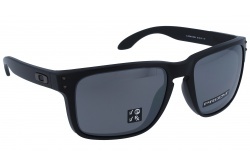 Inspired by the screen heroes from the 1940s, 50s, and 60s, this design epitomizes the spirit of exploration and adventure. HOLBROOK is a small town located in the iconic Route 66, in Arizona, which borders the Painted Desert and the Petrified Forest. Oakley Holbrook collection has O Matter’s finishing touch in their frames which is both lightweight and durable for all-day comfort and protection. Besides plutonite lenses offer top UV protection filtering 100% of all UVA, UVB, UVC and harmful blue light. Astigmatism, refractive power, optical clarity, prismatic power and prismatic imbalance are the five test categories that are part of ANSI Z87.1, a comparative measure of optical performance established by the American National Standards Institute. Oakley eyewear not only meets but exceeds ANSI Z87.1 standards. 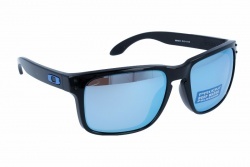 There are available a wide range of lens/frame combinations. 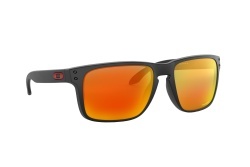 For the ultimate in glare-cutting performance and comfort, go with Oakley HDPolarized lenses. 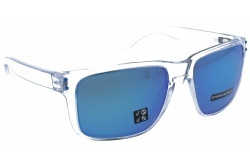 Sunglasses manufactured with Iridium lens coating balance light transmission and reduce glare. 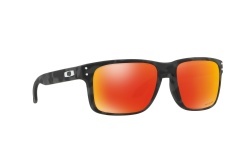 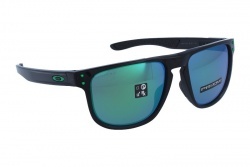 Oakley prescription lenses are also available for Holbrook and Holbrook LX models.